Havoc Squad has been assigned to scour the galaxy and neutralize the traitors' operations one by one. ? 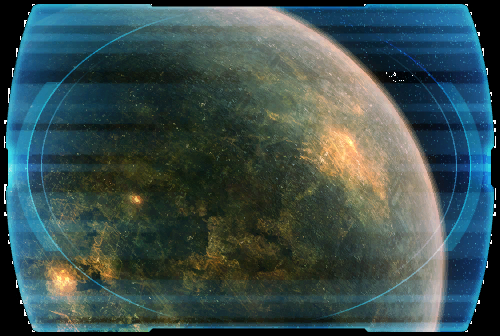 Led by clues uncovered on Coruscant, Lieutenant <name> travels to Nar Shaddaa to continue the search.... ?